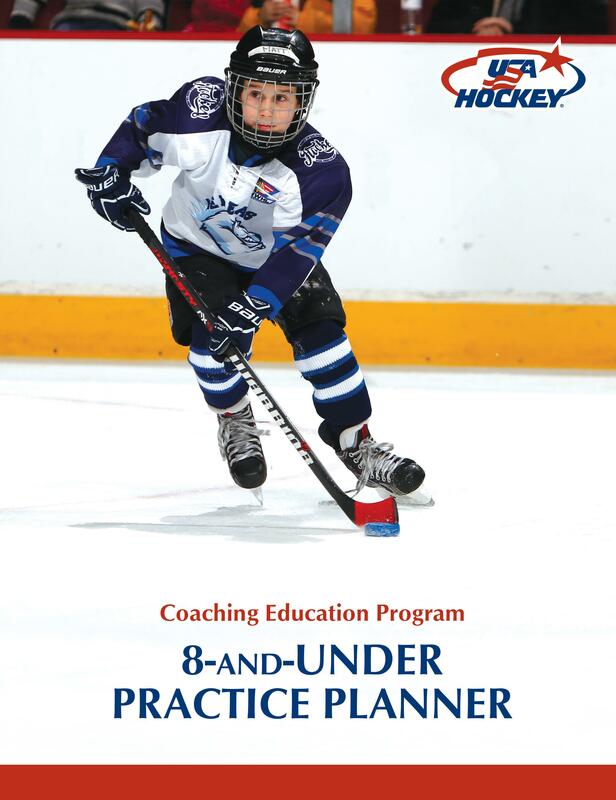 These manuals provide practice plans and materials needed for coaches at their respective age group. 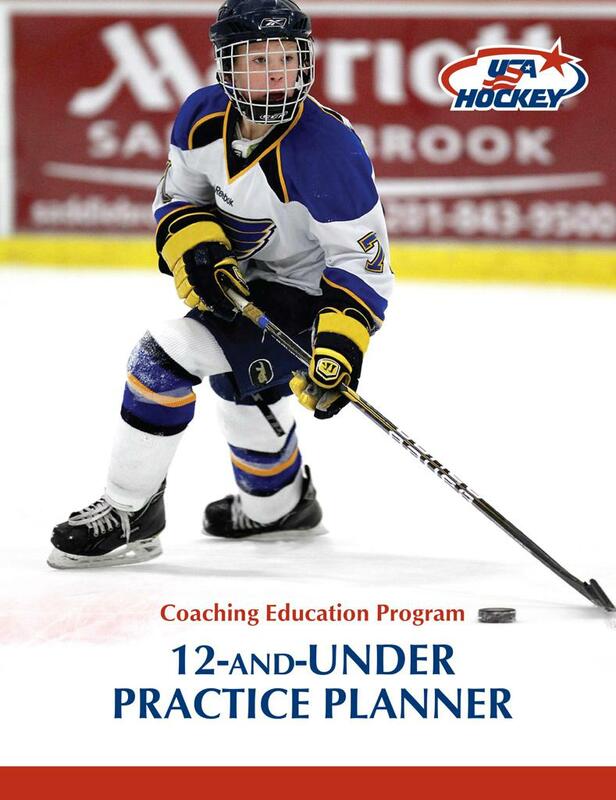 USA Hockey and its Coaching Education Program provide a vast amount of resources and plans for coaches. 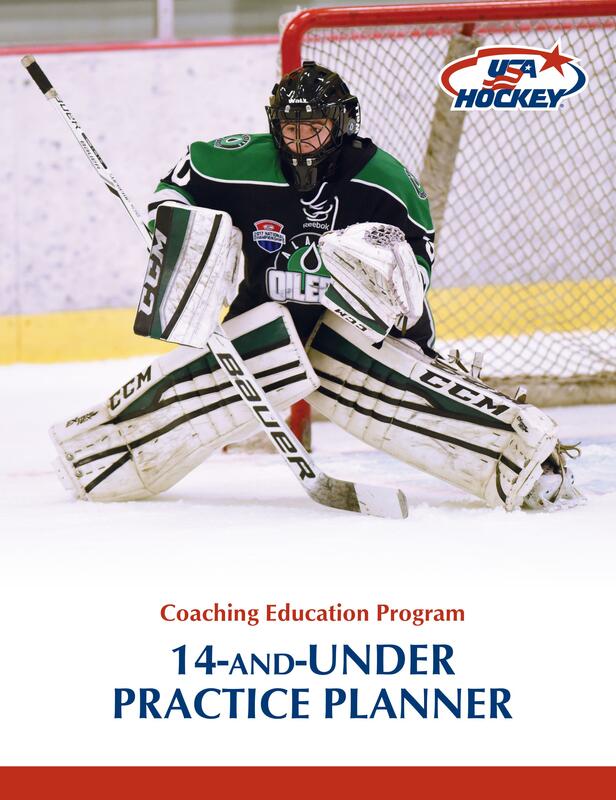 Each manual is a small sample of resources that are available and will provide you links to additional information for each section. 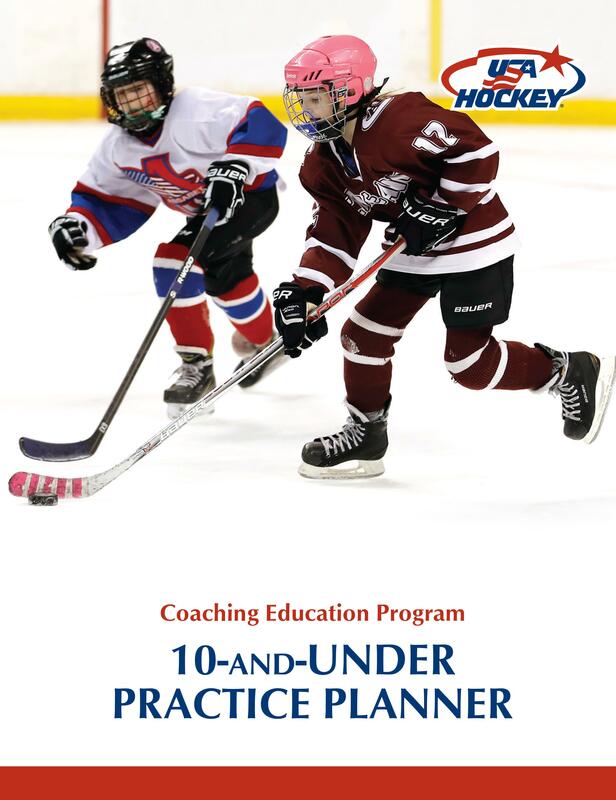 ©2019 USA Hockey / SportsEngine. All Rights Reserved.